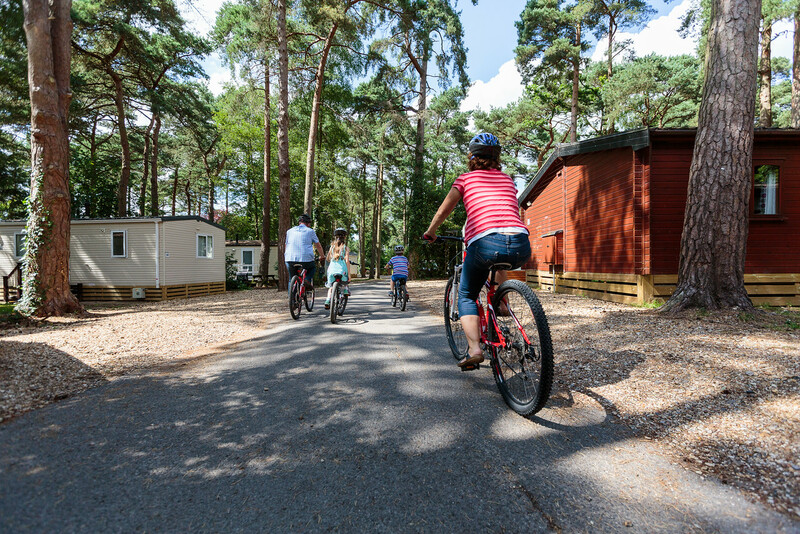 Sandy Balls Holiday Village is located in the beautiful New Forest National Park, located just 30 minutes from Southampton. The New Forest is just on the doorstep and we strive to keep it as organic as possible. The New Forest Wildlife is a real treasure; there is an excellent variety of wildlife to see. 20 years of winning the David Bellamy Conservation Award is testament to our dedication to looking after our environment. Sandy Balls has welcomed tens of thousands of guests to the village since opening its doors nearly 100 years ago. Experience speaks for itself and our service is second-to-none. Employing a friendly team since day one makes our guests return every year. We even know many of our guests by name. We have accommodation tailored to suit all budgets. 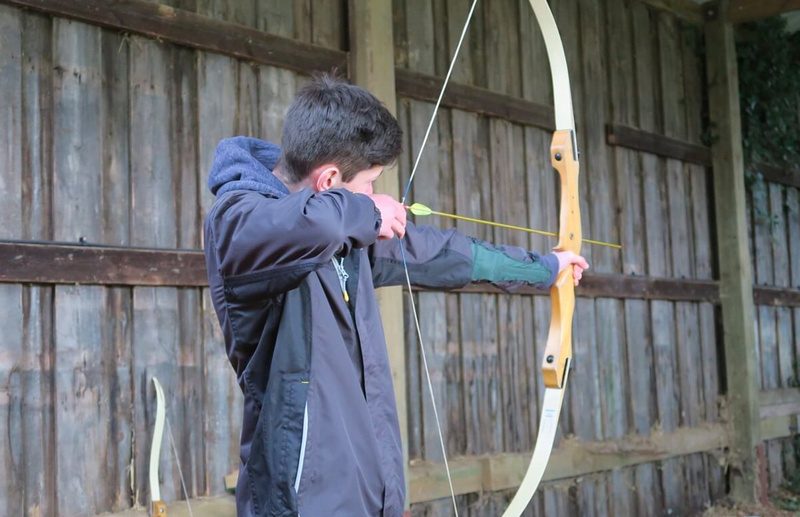 Whether you prefer a luxury premium woodland lodge nestled in the trees or more of an adventure under canvas, you can still enjoy our amazing on-site facilities. Beautiful open plan lodges with added touches of luxury. Fully equipped kitchens and a choice of 1, 2 or 3 bedrooms. 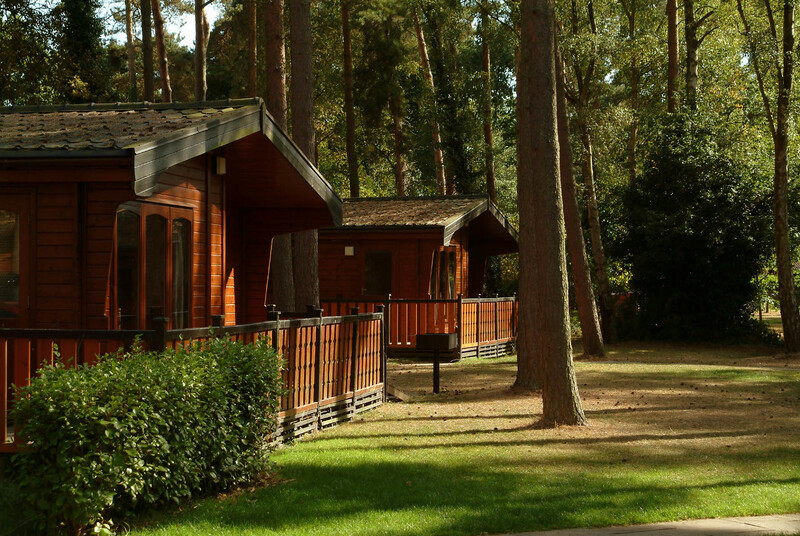 Our lodges have everything you need to provide a home from home. Holidays are a time to relax and have fun. Whether you prefer a woodland lodge nestled in the trees or more of an adventure under canvas, Sandy Balls has the accommodation to suit you. Choose a luxury woodland lodge, a caravan holiday home or glamping with one of our brand new safari tents or a hassle-free camping pod. We offer a full range of accommodation to suit all budgets. 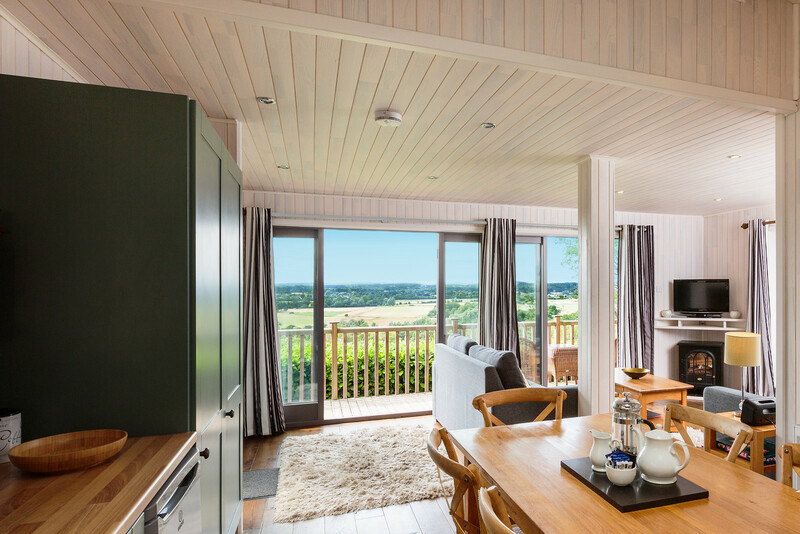 Why not treat yourself to one of our Premium Vista Lodges with spectacular views overlooking the escarpment, or choose an area on site that is great for groups. 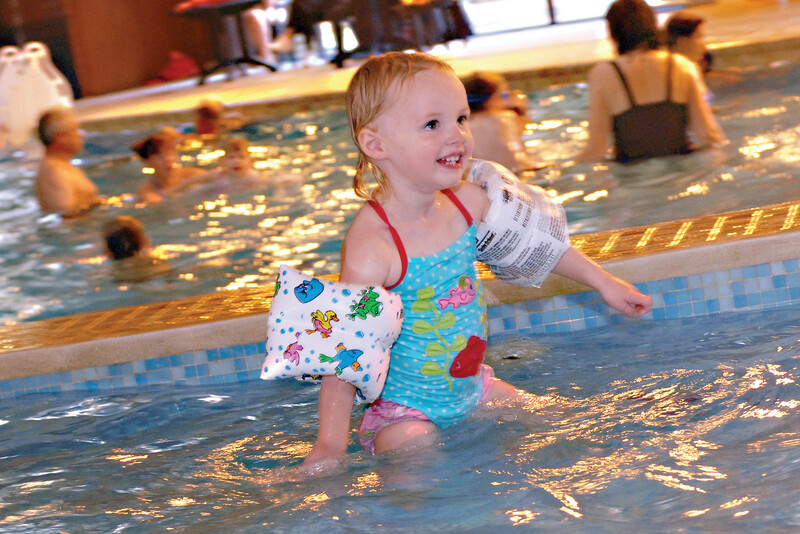 We provide all the facilities, entertainment and activities that you and your family need. Wake up to birdsong and spend long days exploring the forest on horseback or on foot. Take our gorgeous alpacas for a walk or try your hand at archery. Hire a bike and go on an adventure you won’t forget. Here at Sandy Balls you create your holiday as you like it. 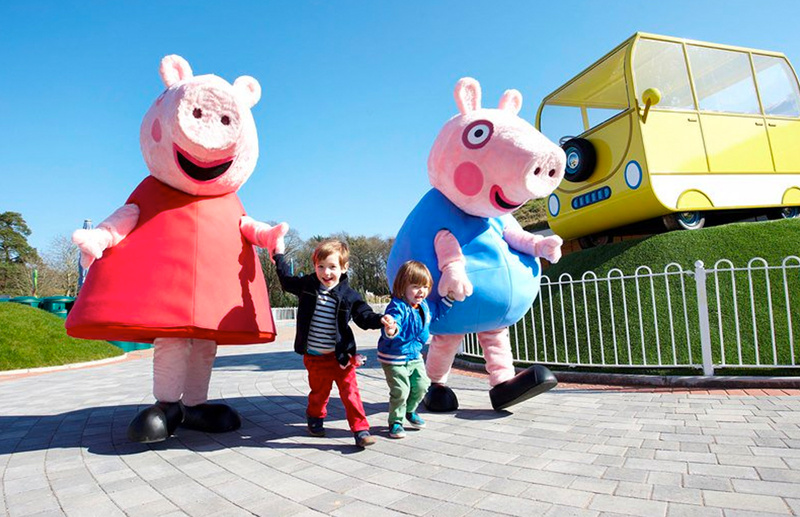 Enjoy a day out for some full-on family fun at Peppa Pig World at Paultons Park. Take a leisurely stroll around the world-famous Exbury Gardens or along the banks of the 18th Century village Buckler’s Hard. Beaulieu is best known for its National Motor Museum, a great day out for all the family. Marwell and Longdown Activity Farm offer the chance to get close to more furry friends. Something for every day of your stay. 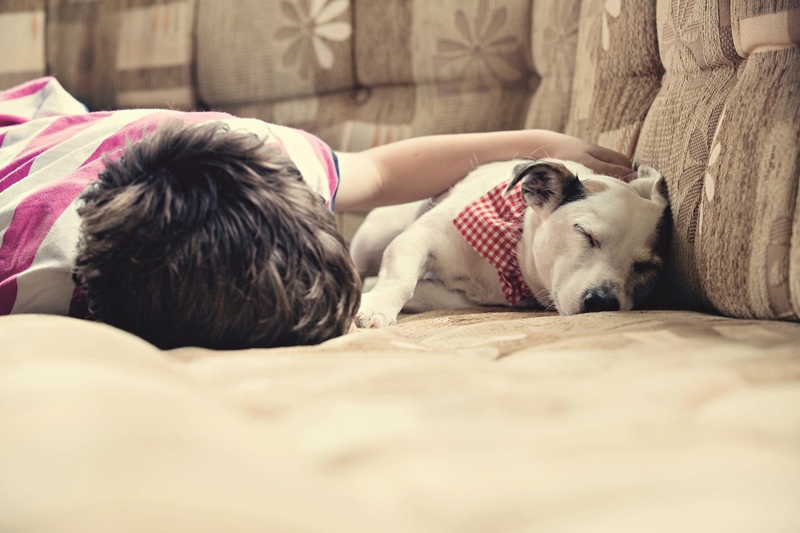 At Sandy Balls there is no need to worry about what to do with your four-legged friend while you’re away because dogs are also welcome here. We have pet friendly accommodation and touring fields meaning everyone can come along. 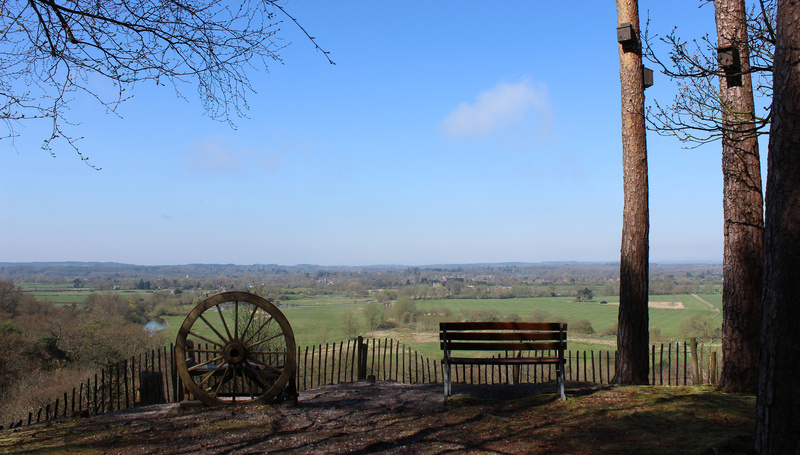 With beautiful walks on offer in the New Forest you are both sure to enjoy a lovely break away. Our onsite pub The Woodside Inn is pet friendly and welcomes well behaved dogs so you can even bring your dog with you for dinner and a relaxing drink. Whether you are looking for a relaxing retreat or an action packed fun break, our award-winning five-star holiday village has it all.